Our highly qualified staffs are licensed and certified by the Department of Education in the State of California. They are committed to devoting their lives to educate and share their wisdom with the students who will be the future of our generation. They are knowledgeable in early childhood education and understand the importance of different developmental stages. They are passionate about their work and execute their practices through innovation, caring and creativity. They are lifelong learners with the latitude to thrive and to enhance their professional and personal growth throughout the year. They are required to attend our monthly professional development training to continually grow. As a result, they will apply their wisdom to help the children thrive. It is my distinct honor to have the opportunity to serve you and your child. I have an extensive background in education that spans from early education to elementary education. 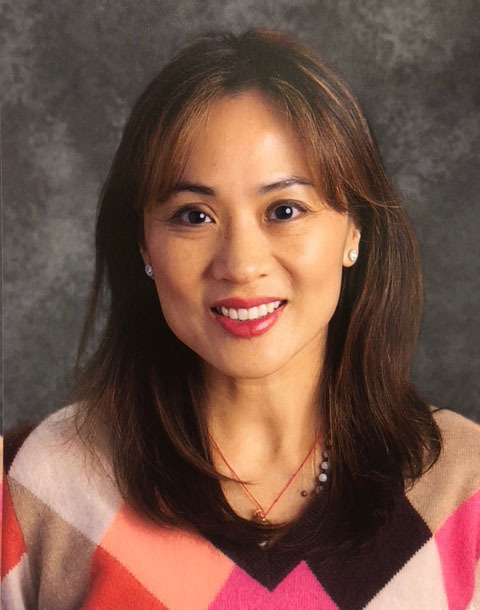 I began my teaching career as a pre-school teacher, followed by years as an elementary school teacher in for 12 years before becoming a principal in early education. I am fully committed to this job and will work collaboratively with my staff to ensure each family and child has a positive early educational experience. Collaboration and communication are very important aspects of school success and teamwork. Please note that I am able to communicate in various languages– Cantonese, Vietnamese, Laotian, and some basic Mandarin and Thai. I believe in open communication, and I will always leave my door open for you. I am honored to be a teacher at MY PRESCHOOL. I began martial arts training at the age of ten in Beijing, China. In 2010, I joined Shaolin Temple USA and performed in various parts of the country, including Las Vegas, Los Angeles, Washington, Virginia, San Francisco, Fremont and more. I taught Shaolin Kung-fu and Qi Gong to students ages four to seniors at Stanford University and in different parts of the United States, including Virginia, Fremont, San Francisco, and Sacramento. 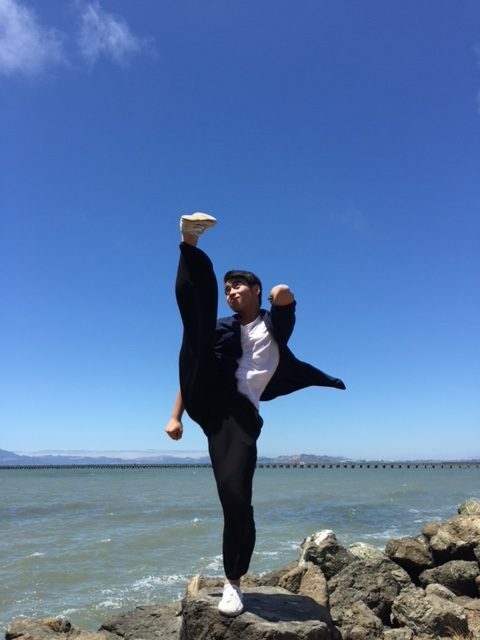 I have also served as a judge at Kung-fu tournaments and competitions for Tiger Claw, Wu Shu Kung-fu, and Shaolin Kung-fu in Berkeley and San Jose. I believe physical activities promote a healthy body and a healthy mind. I look forward to sharing my passion for martial arts and my qigong skills to our young generation during gym time and outdoor play here at My Preschool. Don't miss new updates. Subscribe today!